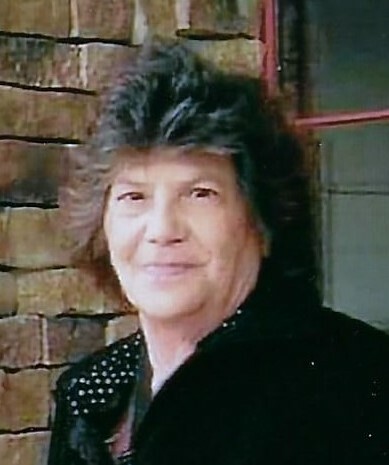 Nancy C. Riggins, 67, of Bowling Green passed away Tuesday, March 19, 2019 at her home. Born in Halifax, she was a member of St. Paul’s United Methodist Church and had retired as a school bus aid for Caroline County Public Schools. She was the widow of Marvin Lee Riggins Sr. Survivors include her children, Angela Covington (Jeremy) and Marty Riggins (Tina); two sisters, Ola Dunnaway and Katherine Guill; six grandchildren; two great grandchildren and her fur baby, Allie Rose. The family will receive friends at the Bowling Green chapel of Storke Funeral Home on Monday, March 25th from 6:00 – 8:00 pm. A funeral service will be held Tuesday at 2:00 pm at the funeral home, with Pastor Mike McGee officiating. Burial will follow in Lakewood Cemetery. 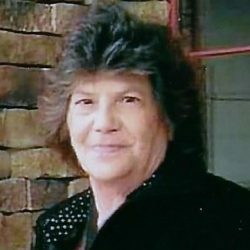 Online condolences may be left for the family at www.storkefuneralhome.com.